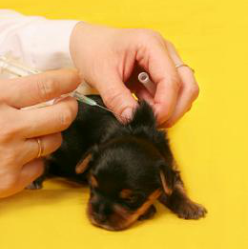 Your new pup will be completely up to date on all vaccinations before you take him home. We do not breed our dogs unless they meet OFA certification. This means your puppy has excellent genes and is unlikely to have hip or bone problems. Every puppy has been wormed and is parasite-free. Provide only positive experiences for your puppy. Puppyhood is critical to developing good characteristics in a grown dog. A puppy learns from experiences, so make sure his experiences are good ones. You want to raise a confident animal, and this is done with encouragement and positive reinforcement, not by dominating or frightening the puppy. 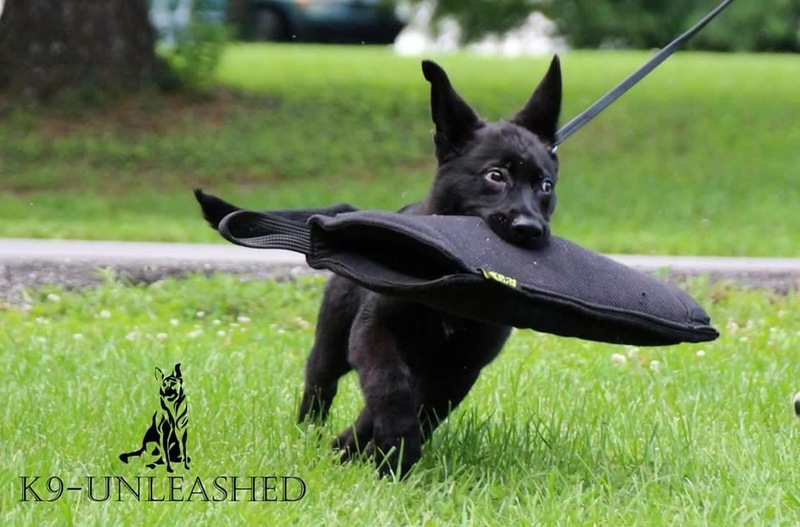 Lone Wolff K9 Pup Training with K9-Unleashed. Photo used with Permission. ​Encourage drive in your puppy. Bolster his natural behaviors, such as ball play, tug of war, etc. These are the beginnings that later training will build on. 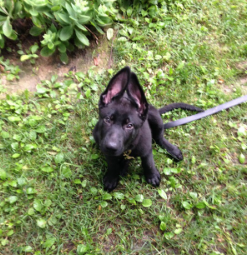 At 3-4 months, your pup may be ready for limited training with a qualified trainer. Remember that each dog is different; your puppy may be ready at a younger or older age. Expose your puppy to different environments. Your puppy needs to be assured that the world is a safe place. Nurture the puppy's confidence and let him investigate things that make him nervous at his own pace. Do not force the issue.